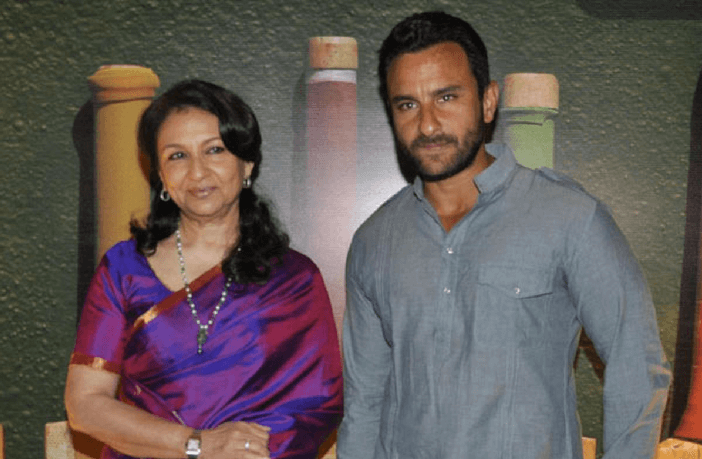 Bollywood has given us many on-screen mom-son duos, but it has also produced many real-life mother-son duos who have made a mark. Every parent enjoys a sense of accomplishment when their children excel in their chosen field. 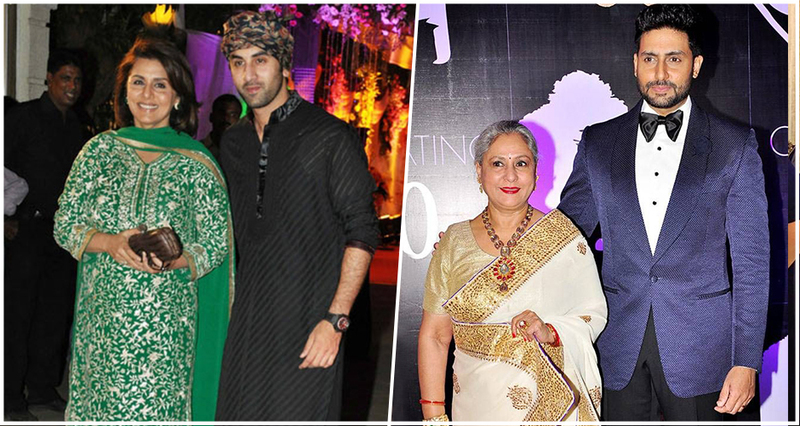 These handsome Bollywood sons have chosen to follow in their mother’s footsteps and have excelled at that!! Sharmila Tagore has always been an iconic actress. Her role as ‘Pushpa’ is still etched in our memories. She married into a royal family by wedding Mansoor Ali Khan Pataudi. Saif Ali Khan was born the very next year. They faced many ups and downs when princely wallets abolished by the Indian Government but they sailed through everything! Now Saif Ali Khan is an established Bollywood actor and married to Bebo – Kareena Kapoor! With many Filmfare Awards adorning her mantle, Jaya Bachchan has delivered some mind-blowing performances in her heydays. She had a love marriage with superstar Amitabh Bachchan after which Abhishek Bachchan was born. Though Jr Bachchan has not been able to replicate the success of his parents, he still enjoys superstar status courtesy his beautiful wife Aishwarya Rai! Neetu Singh was also a popular actress who gave us brilliant flicks like Amar Akbar Anthony, and Rafoo Chakkar. Married into the “first family” of Bollywood to actor Rishi Kapoor, Neetu gave up acting soon after marriage. Her son Ranbir is one of the hottest new Bollywood Heartthrobs!! Ranbir has done some brilliant movies like Jagga Jasoos, Rocket Singh, Sawariya, Barfi and Rockstar. Neelima Azeem is a trained Kathak dancer and Bollywood and TV actress. Though she did not find much success on screen she married method actor Pankaj Kapoor. 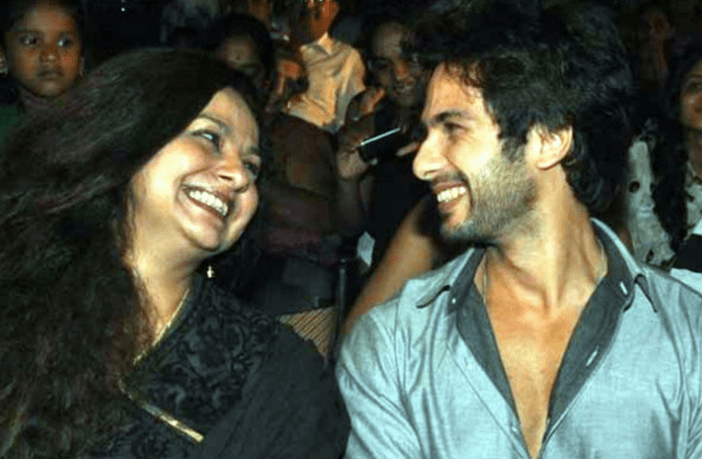 Though they got divorced later, they had a son together – Shahid Kapoor. Shahid has done well for himself in Bollywood starring in many movies like Jab We Met, Haider and Udta Punjab. Yogeeta Bali was very active in films till the mid-eighties. Though she was initially married to singer and actor Kishore Kumar, they later separated and she remarried Mithun Chakraborty. They had four children together. 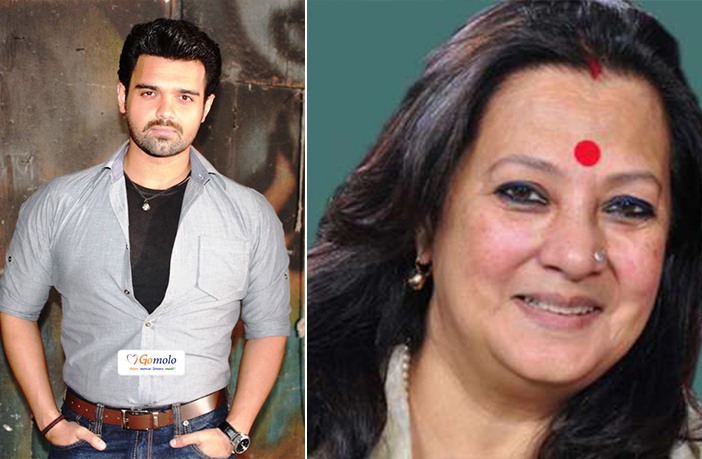 Mimoh, her son, is an upcoming, Bollywood actor who is still to deliver a blockbuster! Nadira Babbar is a famous theatre and film actress, who also Sangeet Natak Akademi Award. Recently, she was seen in Sunny Deol’s Ghayal Once Again. 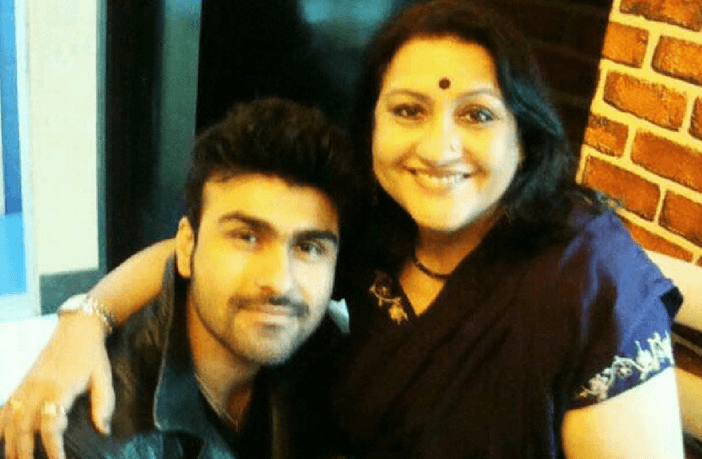 Her son Aarya Babbar is also into acting and has done many Hindi and Punjabi films. He also participated in the eighth season of Bigg Boss but didn’t win!